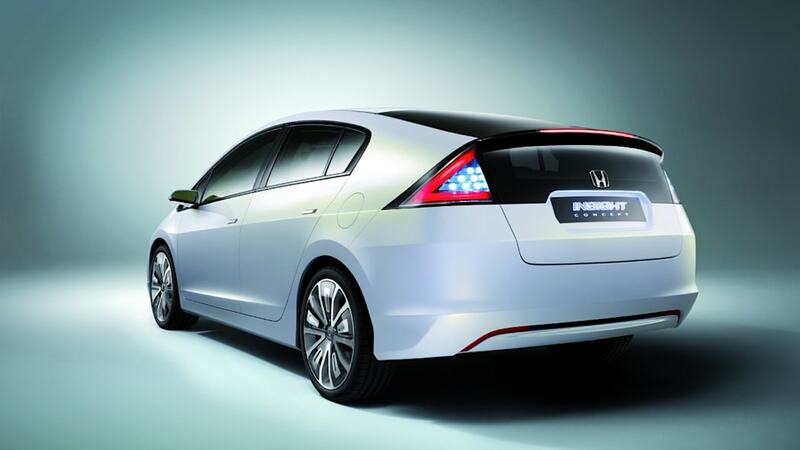 Paris Preview: Officially Official, Honda's new hybrid is the Insight! 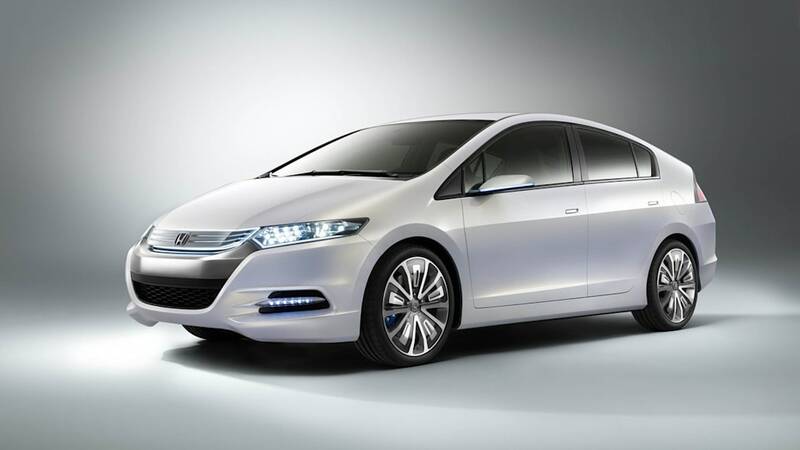 Honda is reviving an old name for its new Global Hybrid that goes on sale next spring by calling it the Insight. The new five-door hatchback "Prius-Killer" will be the most direct competitor yet for Toyota's iconic hybrid. Learning from the lesson that hybrid buyers apparently prefer their cars to be recognizable as such rather than being derivatives of existing models, Honda has modeled the new Insight after its low volume FCX Clarity fuel cell car and will be debuting it as a concept at the Paris Motor Show next month before it goes on sale as the least expensive hybrid in the world in 2009. 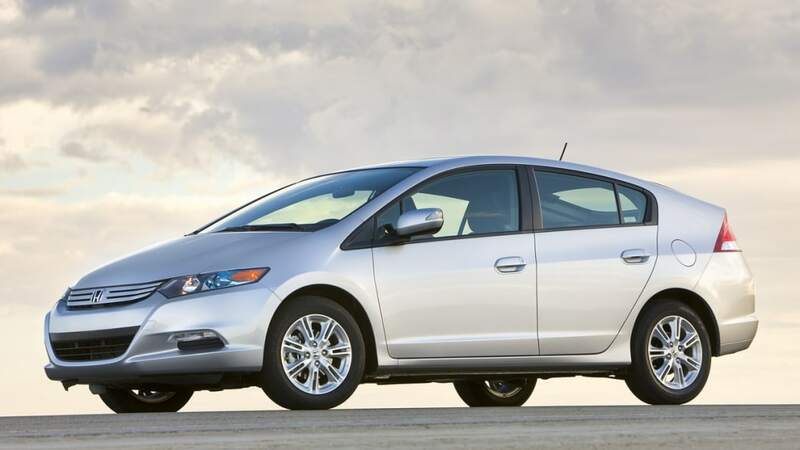 Recent comments by Honda have hinted at a price starting at $18,500 for the Insight, which goes on sale 10 years after the original. Unlike the tiny two-seater that had limited appeal and utility, this new one is expected to appeal to a much wider audience. 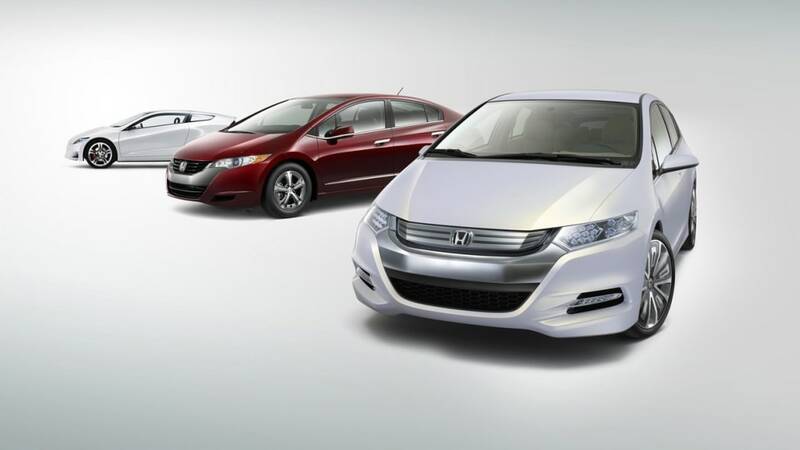 Honda is planning for worldwide sales of 200,000 units a year with 100,000 going to the U.S. market.